Don’t miss a showing of Ken Burns’ documentary, “The Mayo Clinic: Faith – Hope – Science” at 7:30 p.m. Friday, Dec. 7, in Room 200 of the Science and Learning Center. The two-hour documentary film explores the clinic’s 150-year history and what it means to put the needs of the patient first. 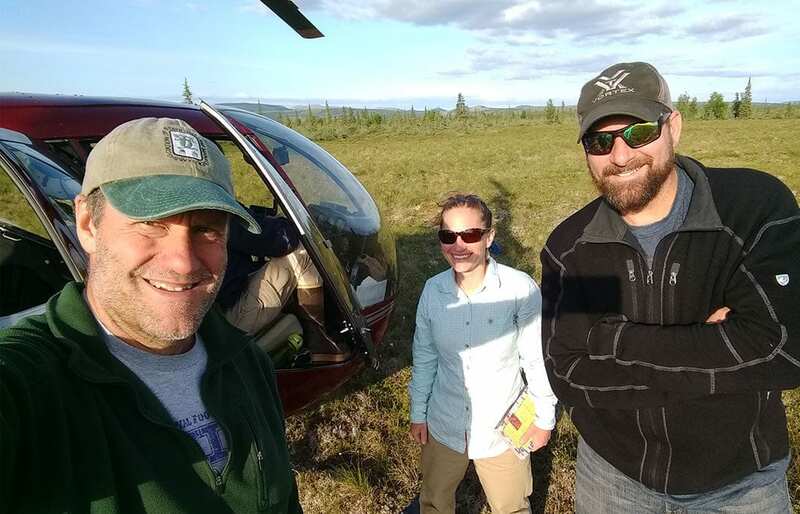 With the acquisition of several new projects, Saint Mary’s GeoSpatial Services (GSS) is increasing invaluable student internship experiences while helping nationwide organizations make far-reaching ecological decisions. For example, in the largest single contract ever awarded to them ($1.7 million over four years), GSS will work with the federal Bureau of Land Management (BLM). 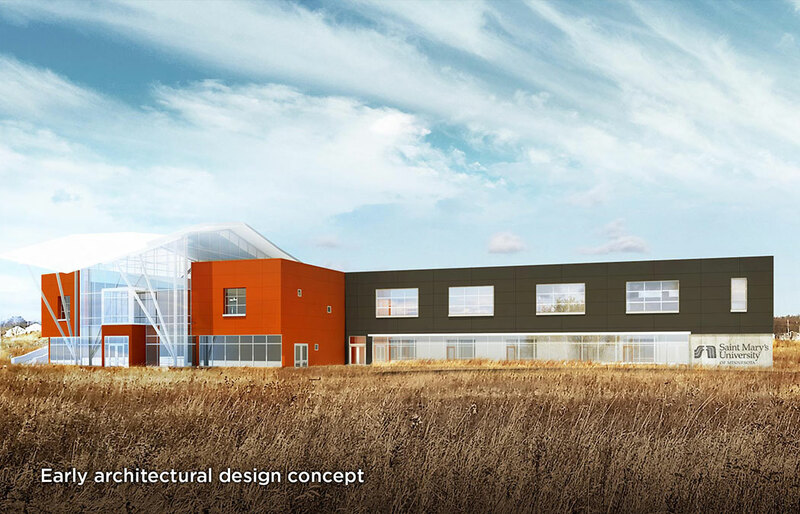 The project will keep GSS staff and up to 30 student interns busy for several years. 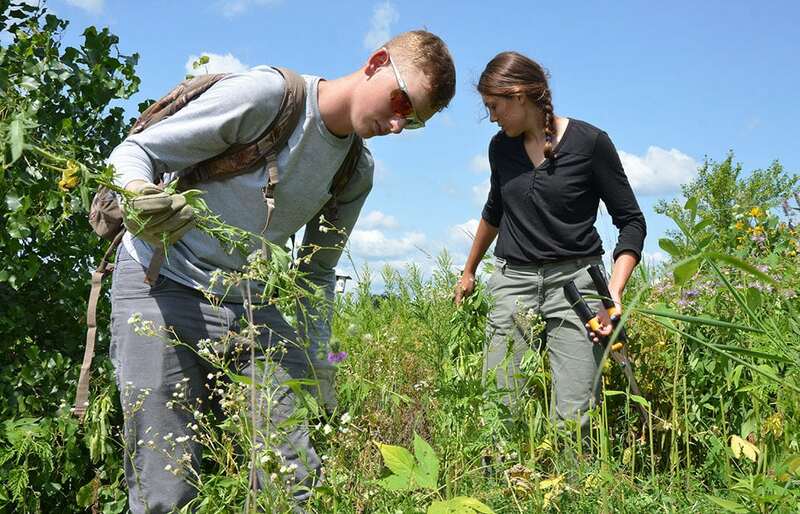 Saint Mary’s science interns spent the summer researching area bat habitats, testing local waters, and removing invasive species. They gained valuable research techniques and learned how their work can contribute to helping issues on local, regional, and even potentially national levels. 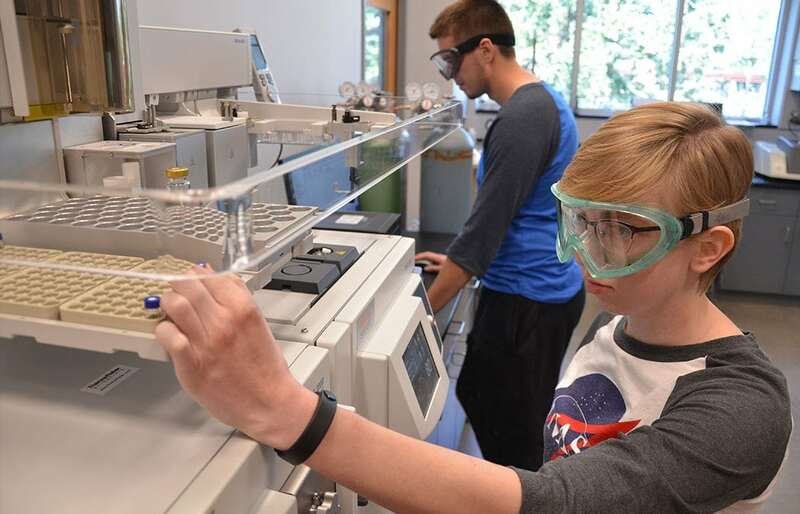 With a new ThermoFischer Gas Chromatograph Mass Spectrometer, Saint Mary’s students are now able to separate, identify, and quantify complex mixtures of chemicals at a whole new level. Saint Mary’s rising senior Kynzie Smedsrud is collaborating on potential lifesaving research — research that could one day help women fighting breast cancer. 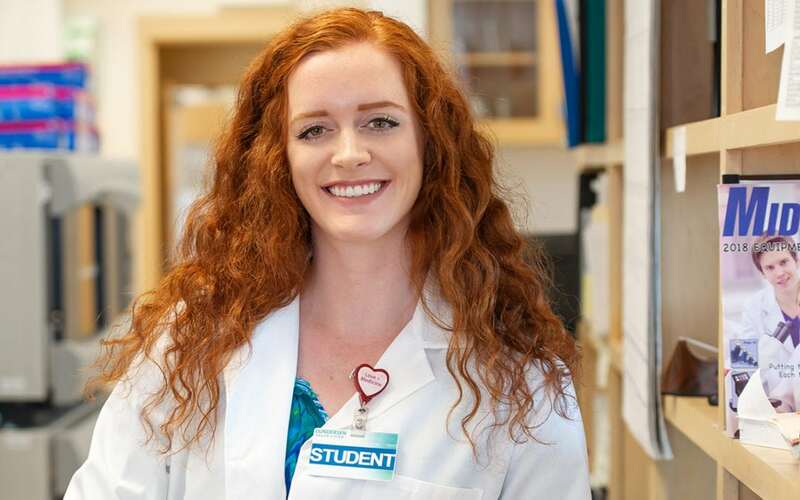 Her summer internship at Gundersen Medical Foundation’s Kabara Cancer Research Institute is giving her a hands-on experience that is far exceeding her expectations.